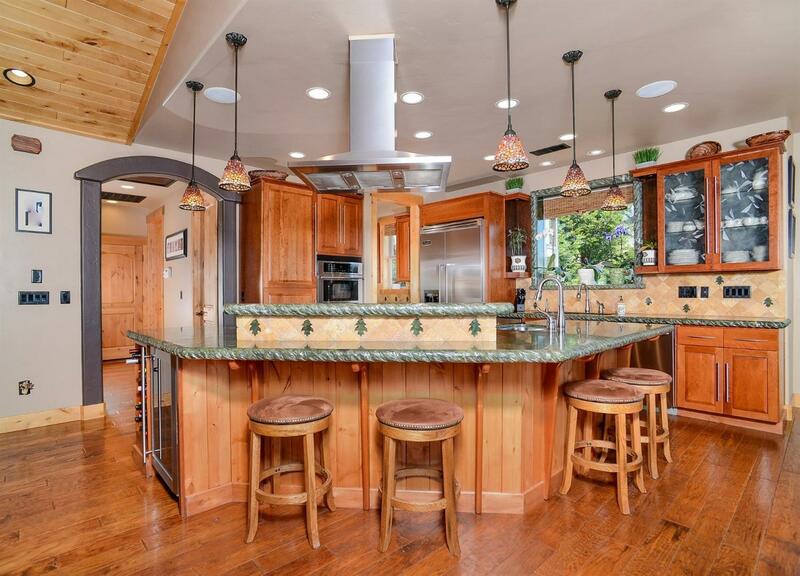 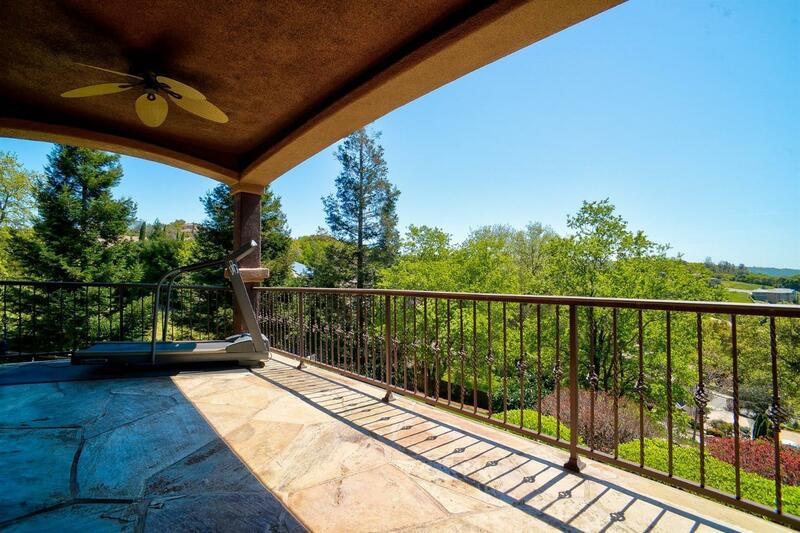 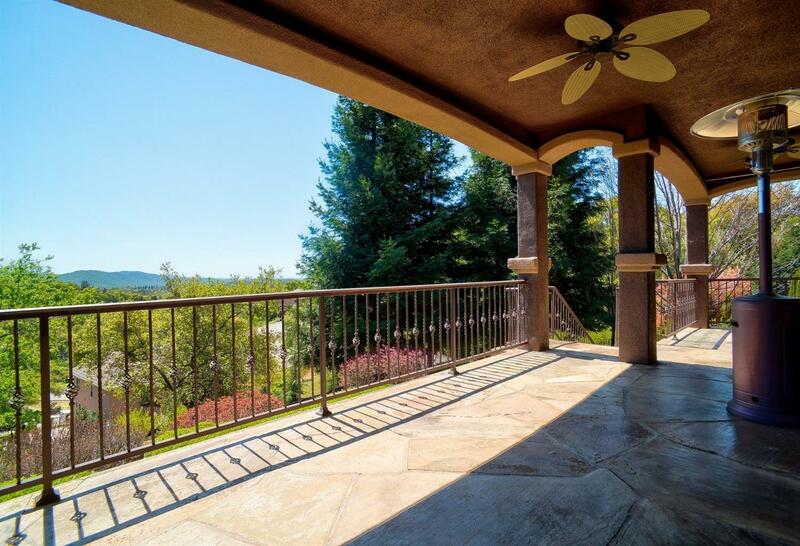 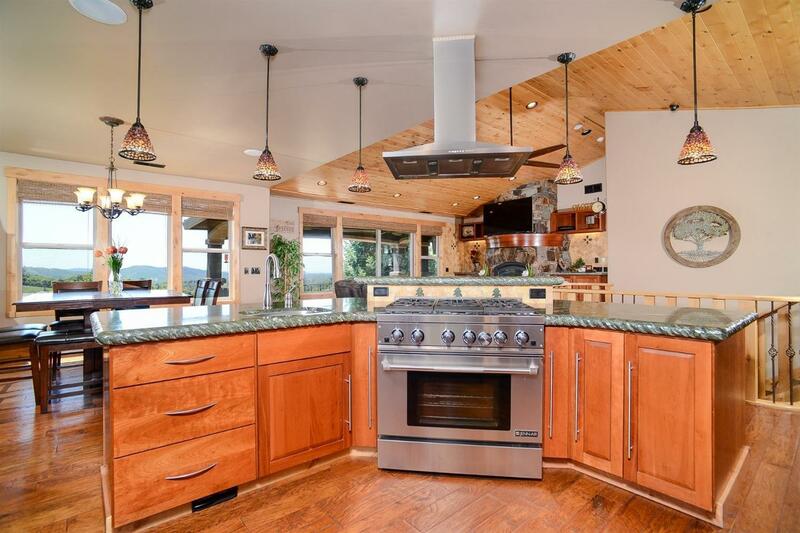 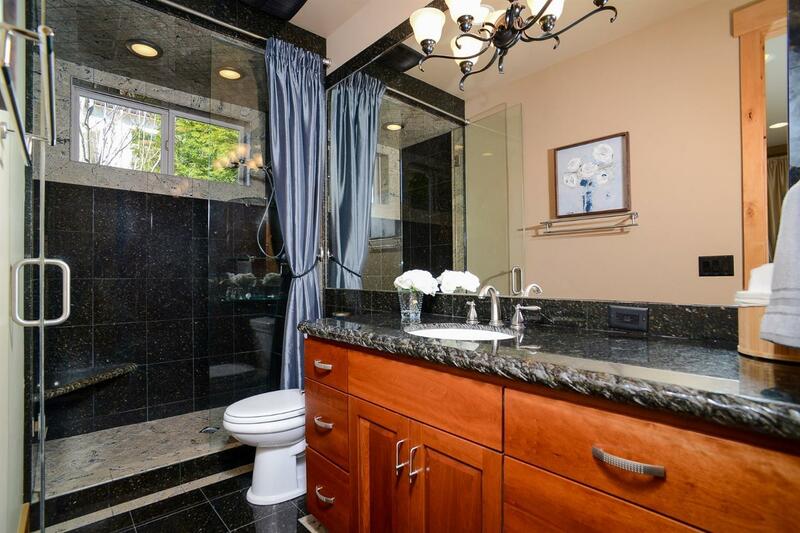 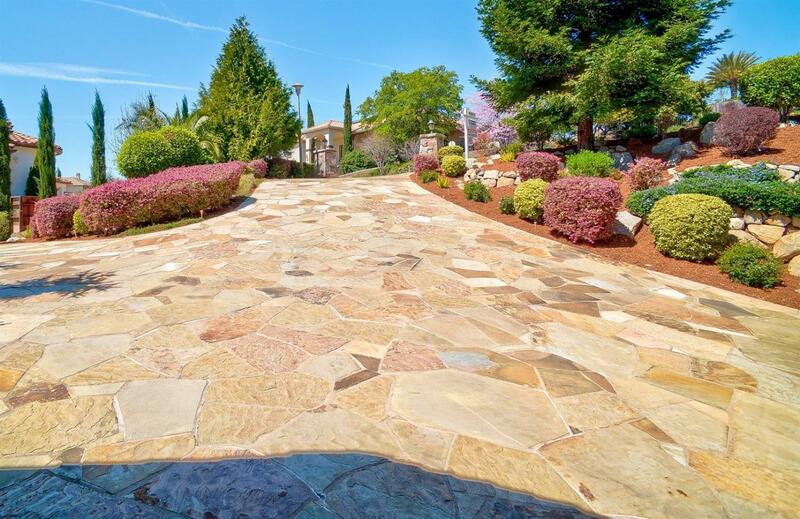 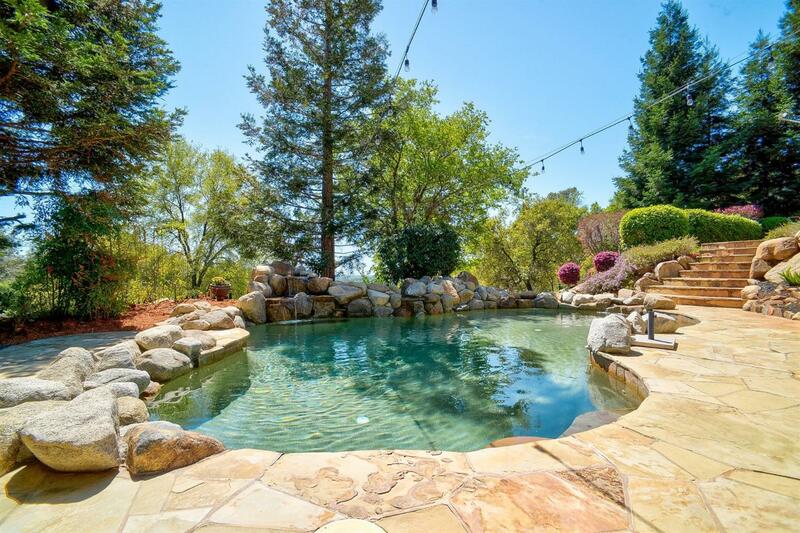 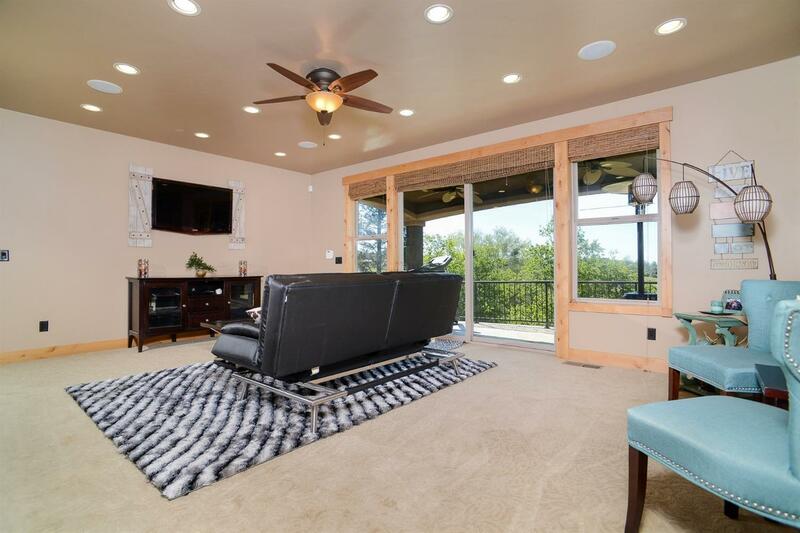 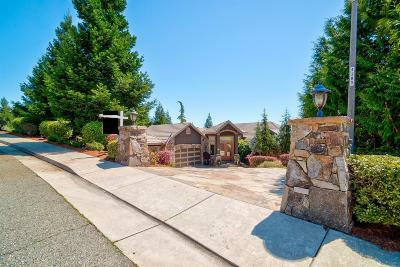 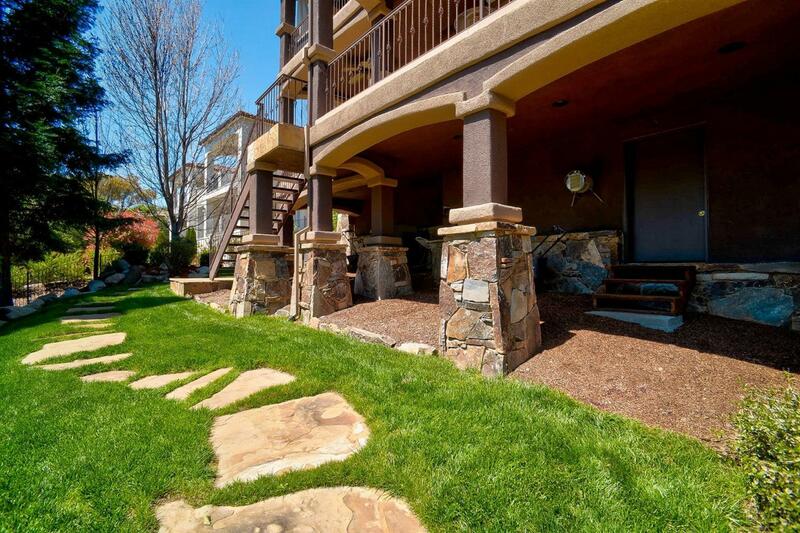 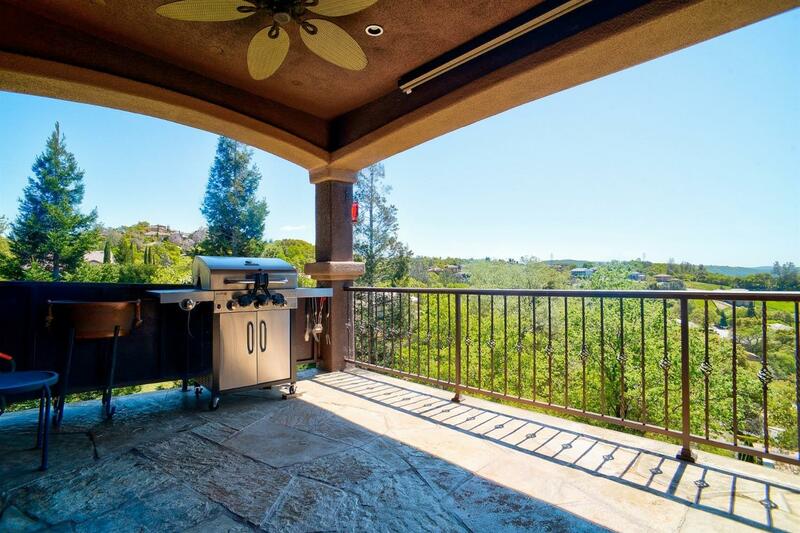 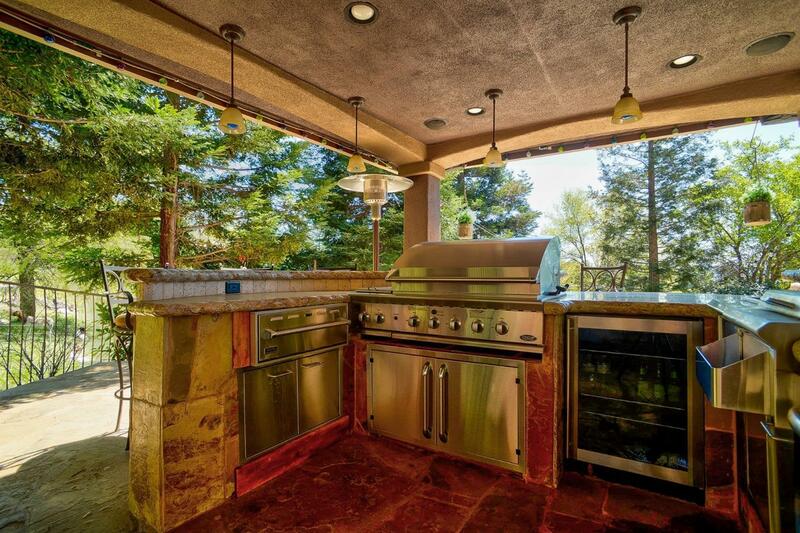 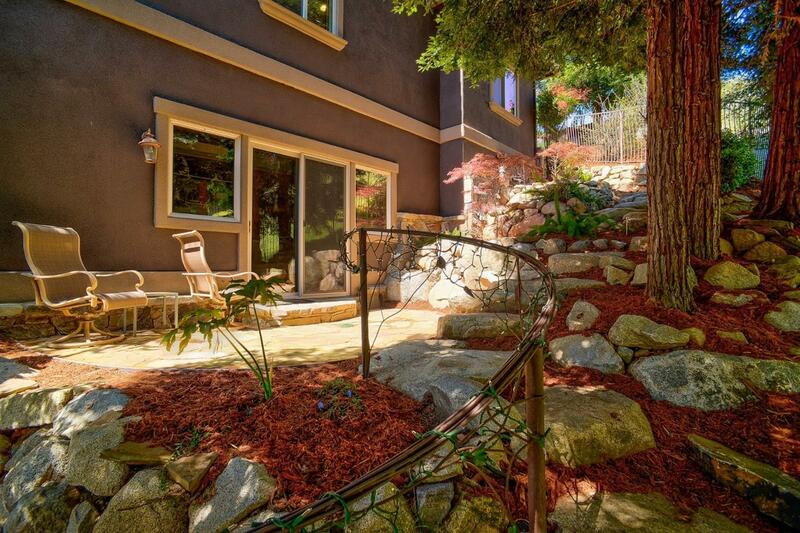 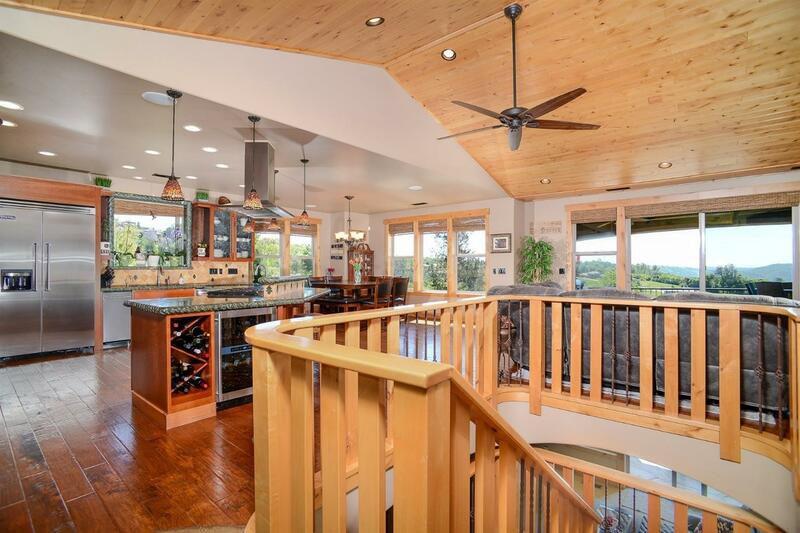 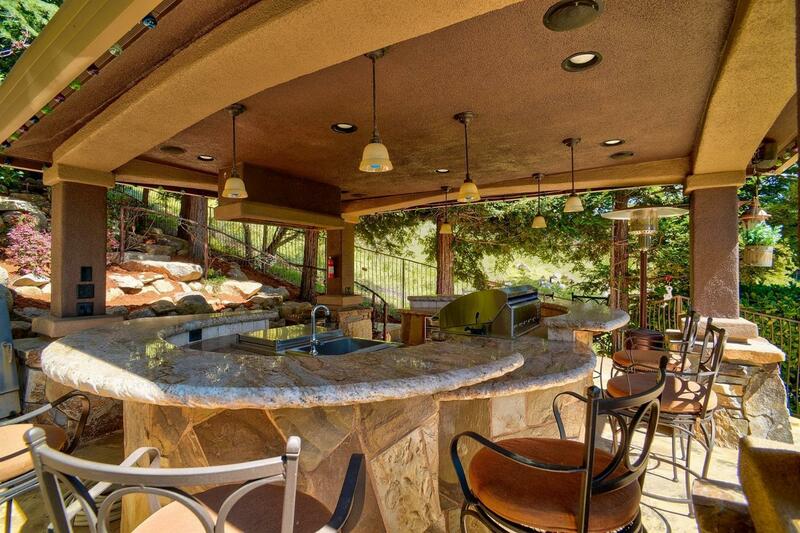 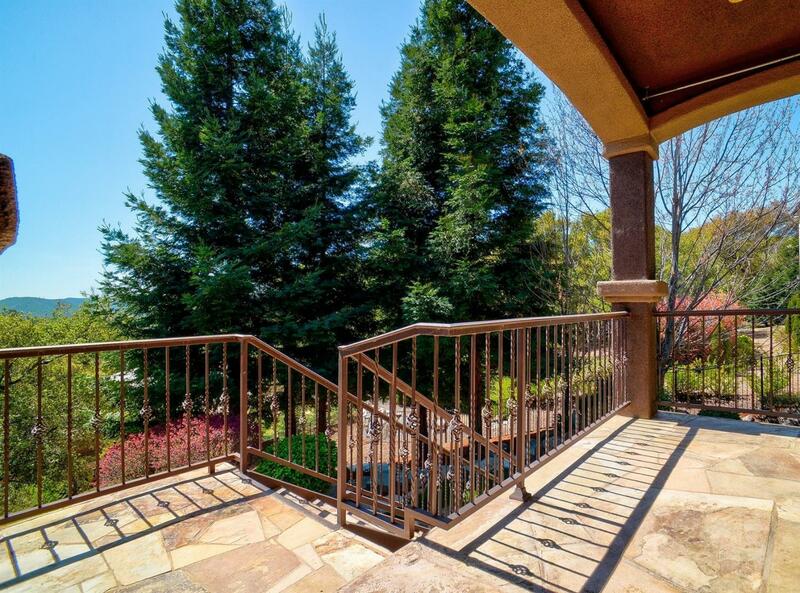 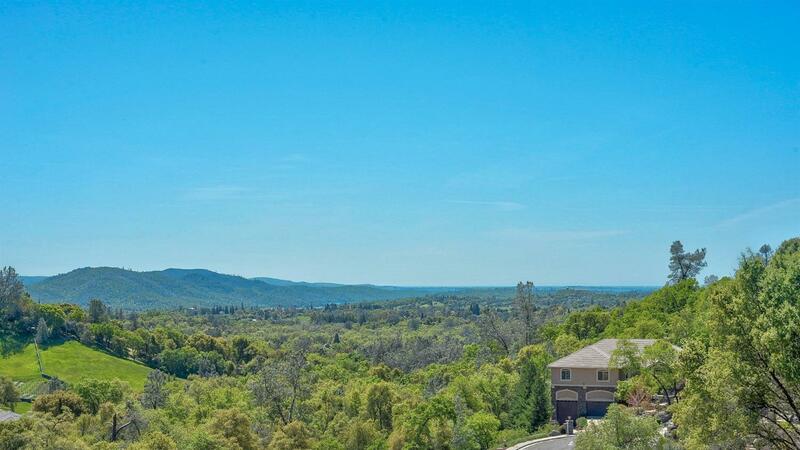 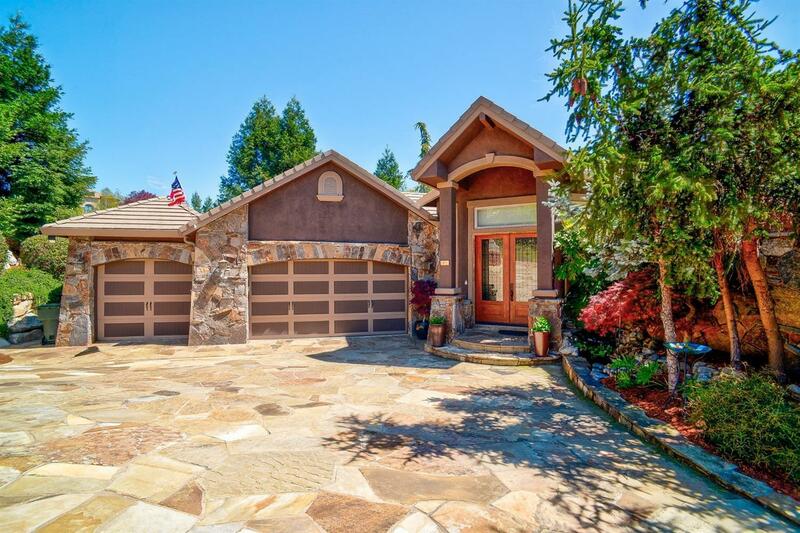 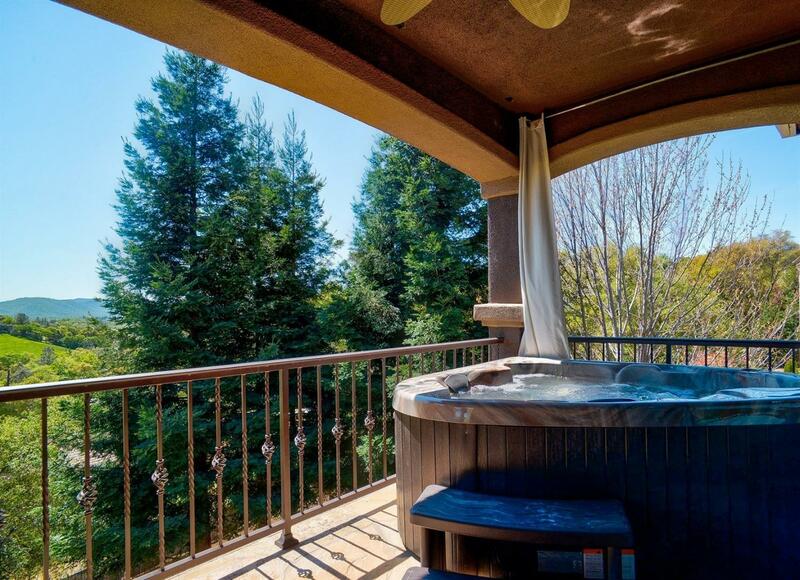 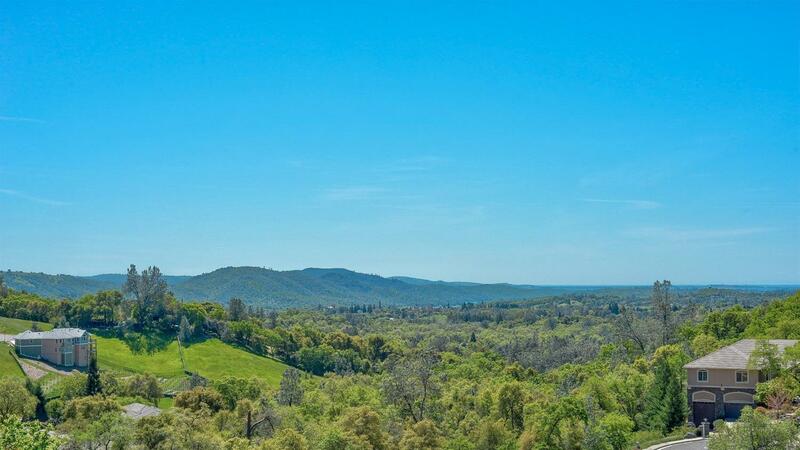 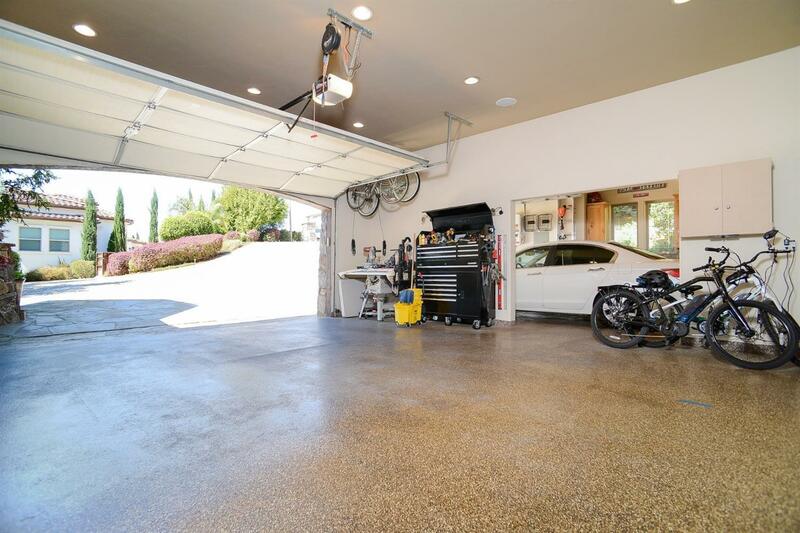 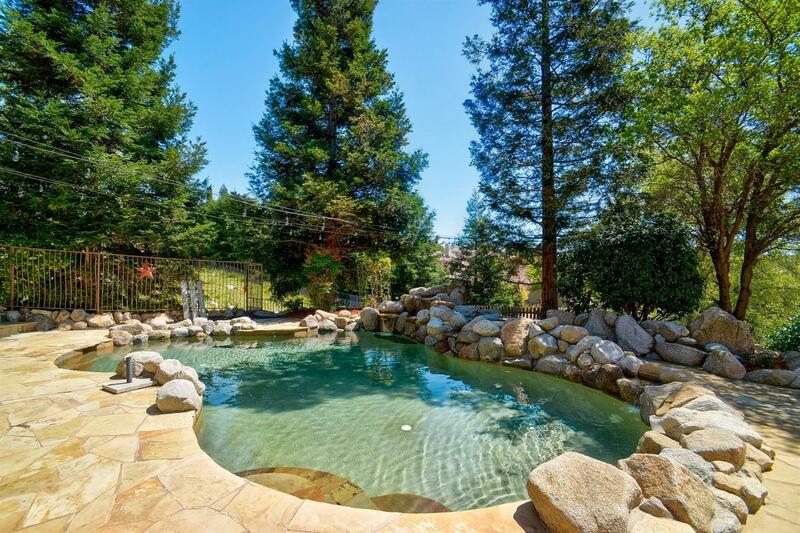 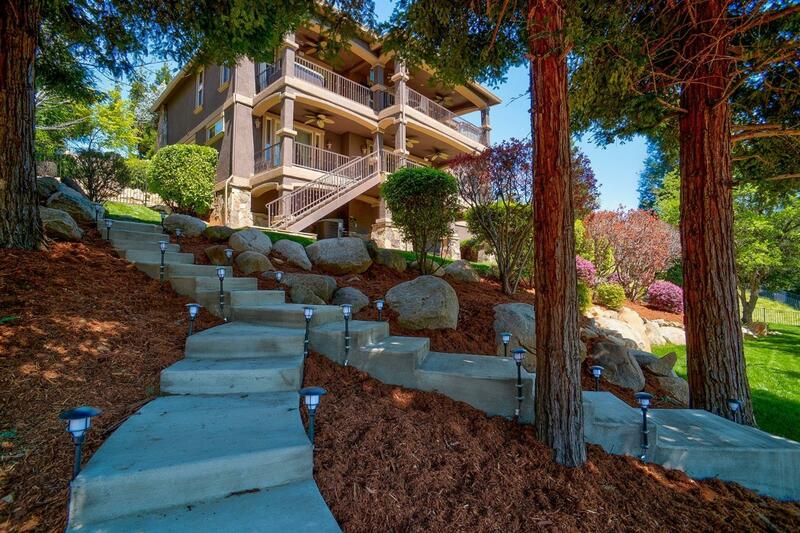 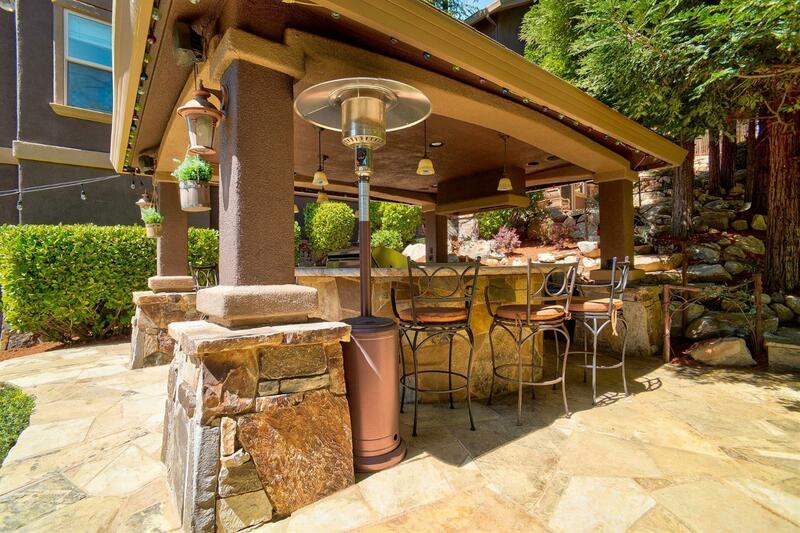 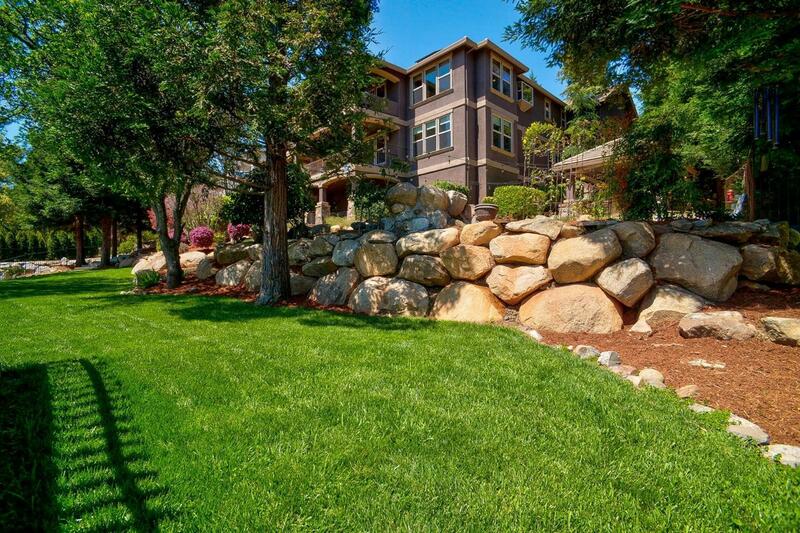 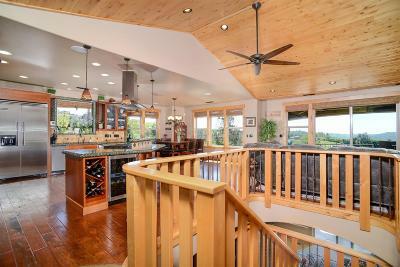 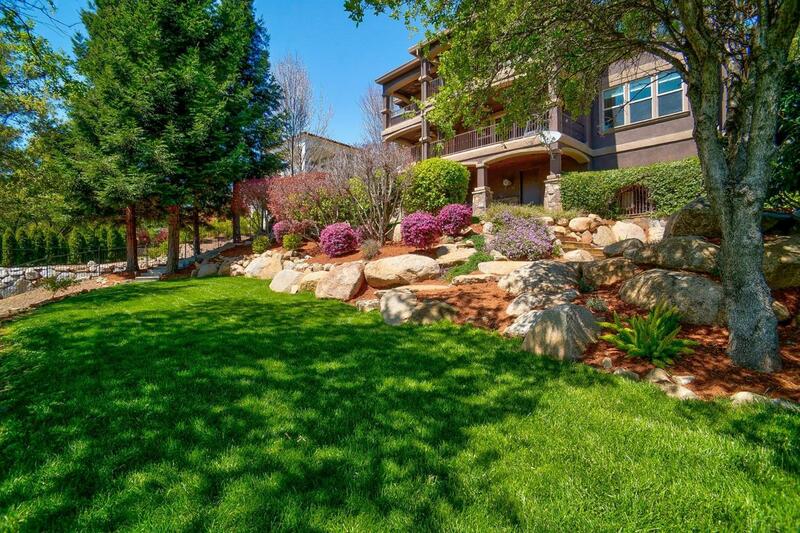 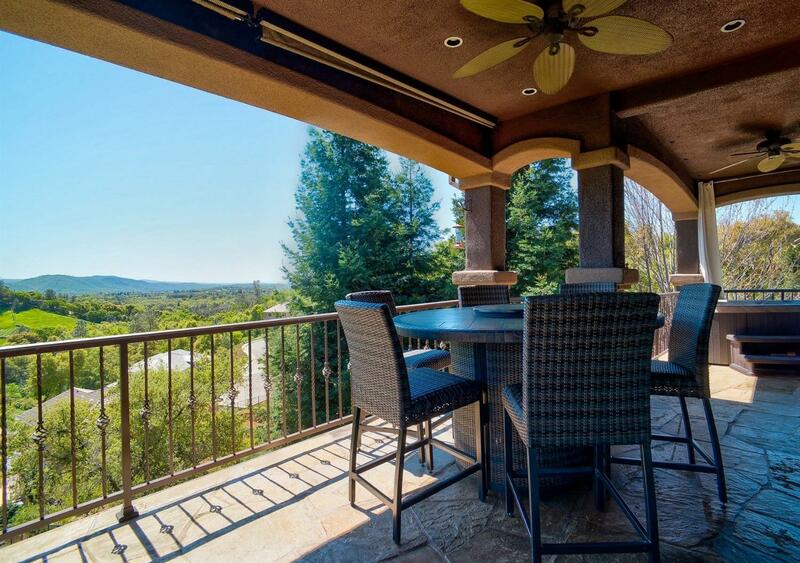 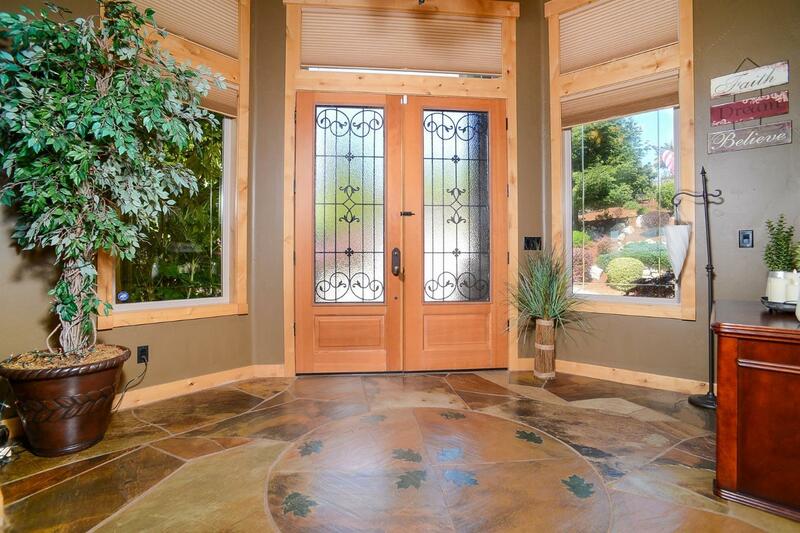 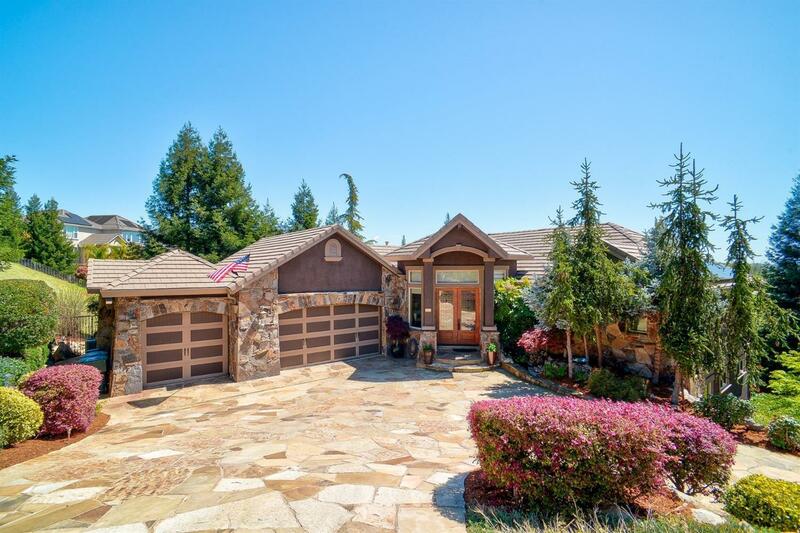 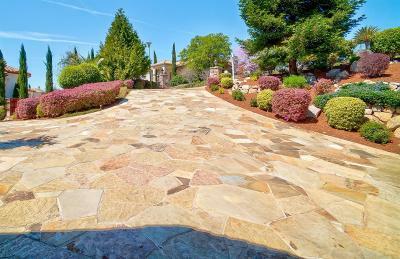 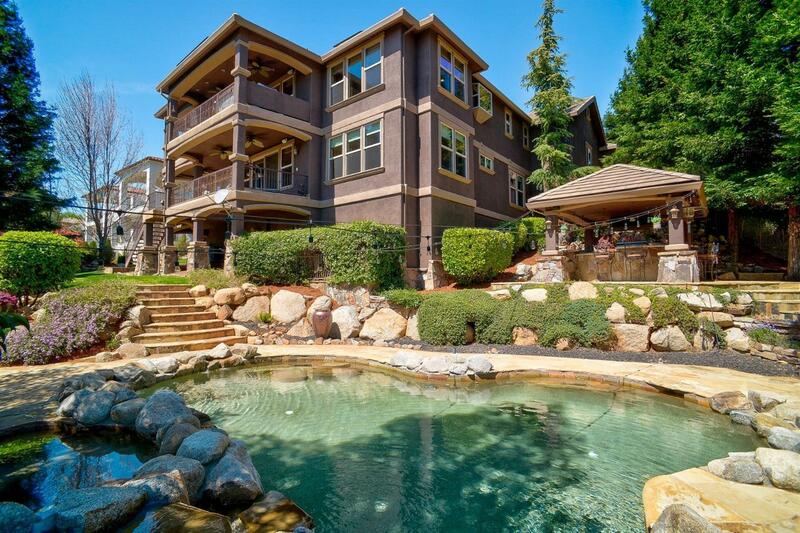 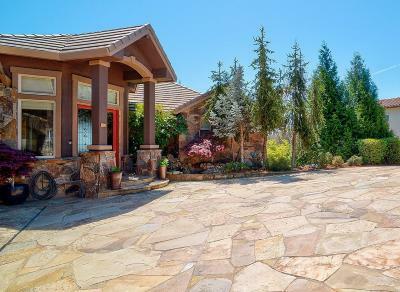 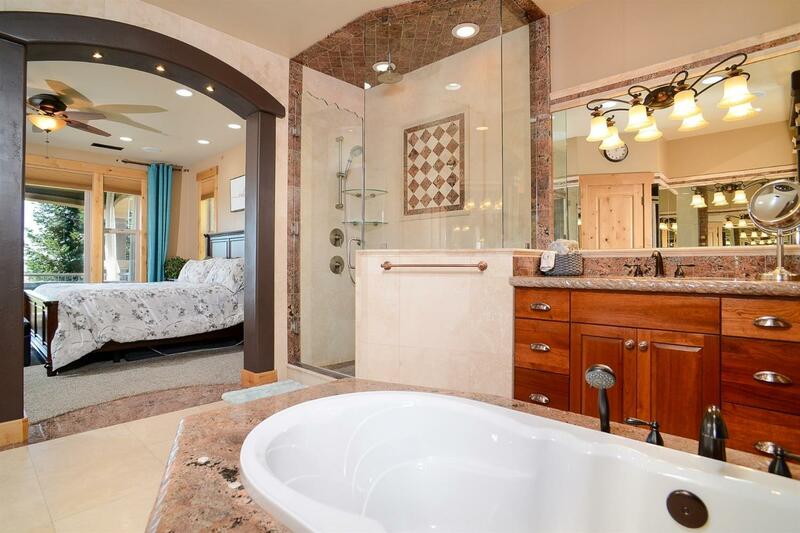 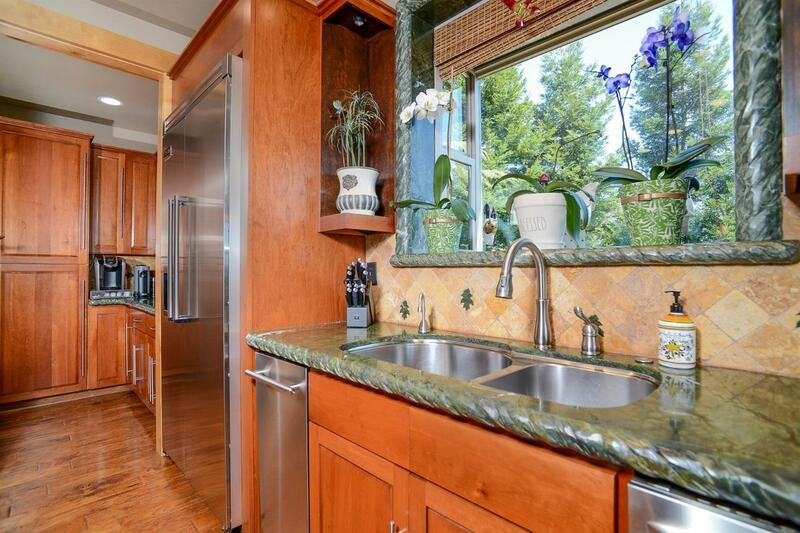 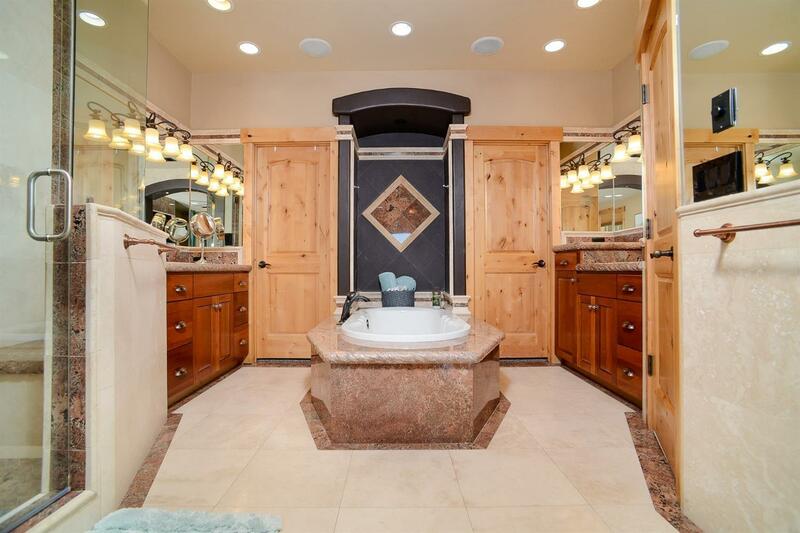 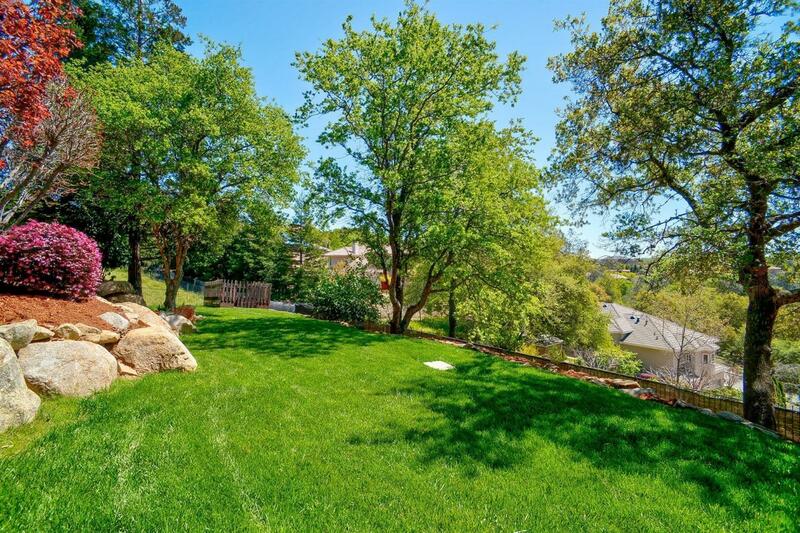 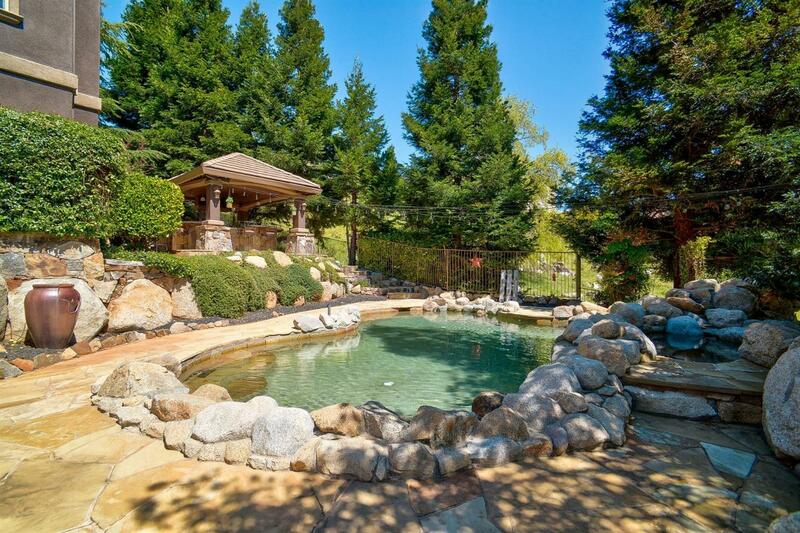 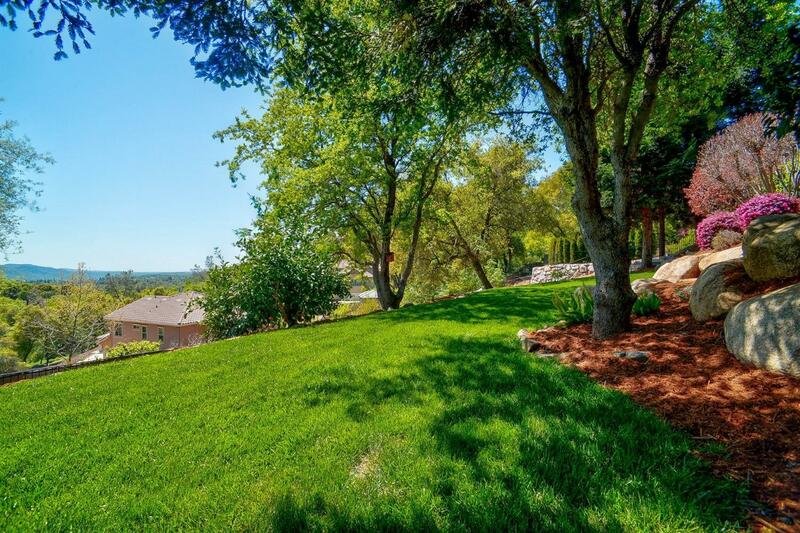 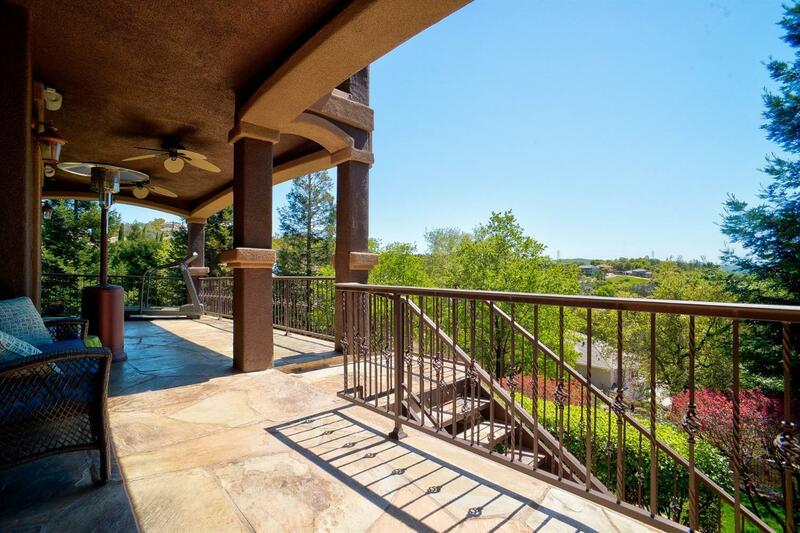 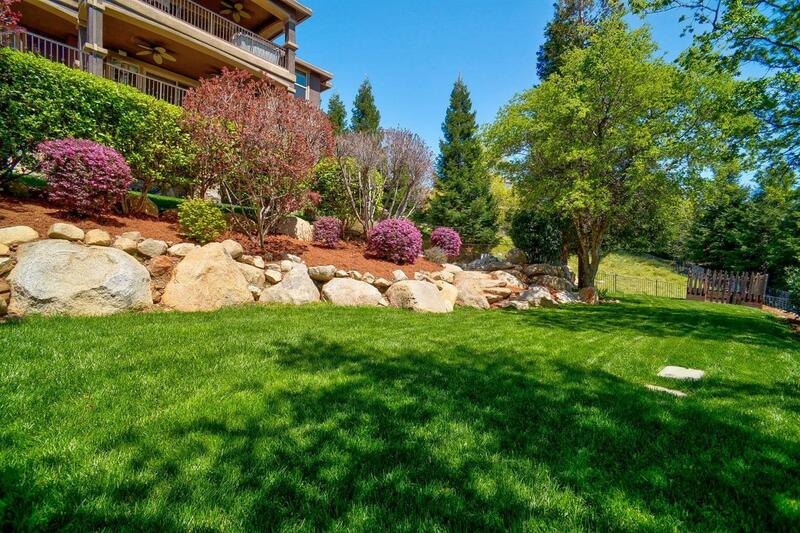 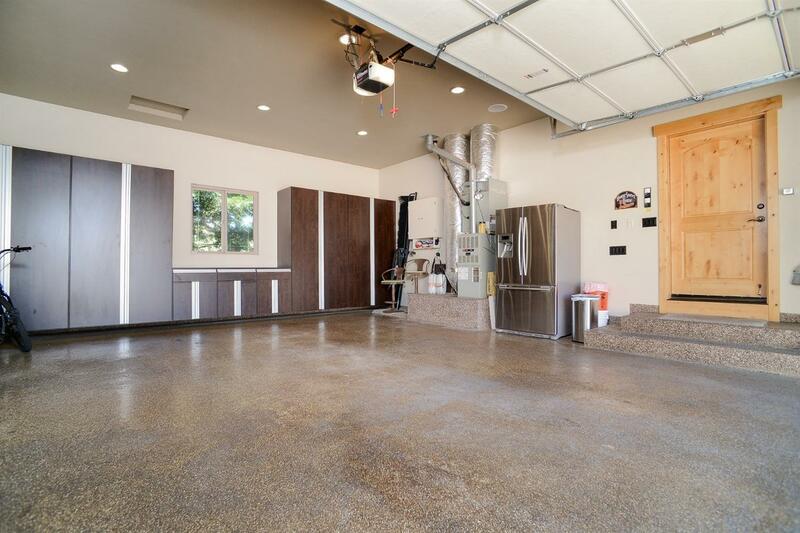 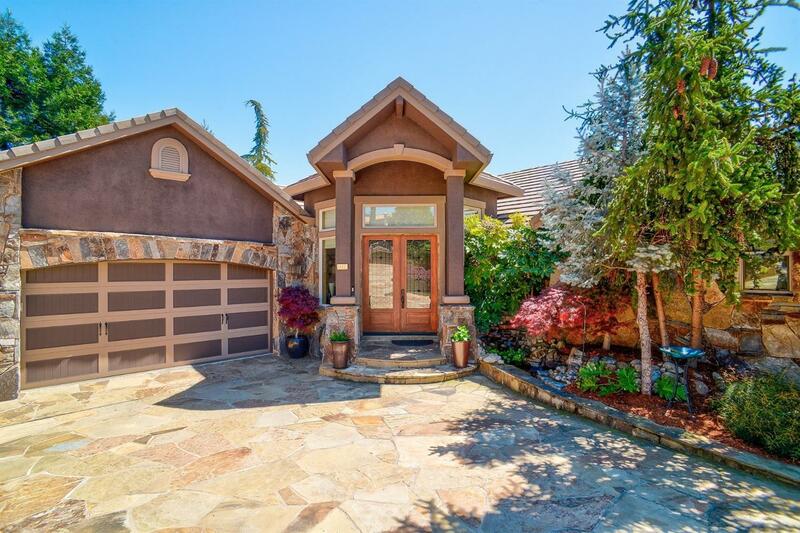 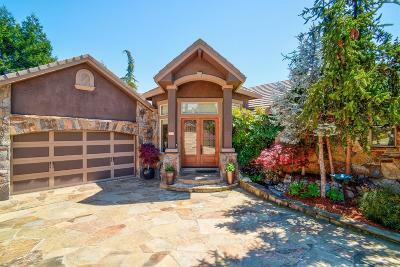 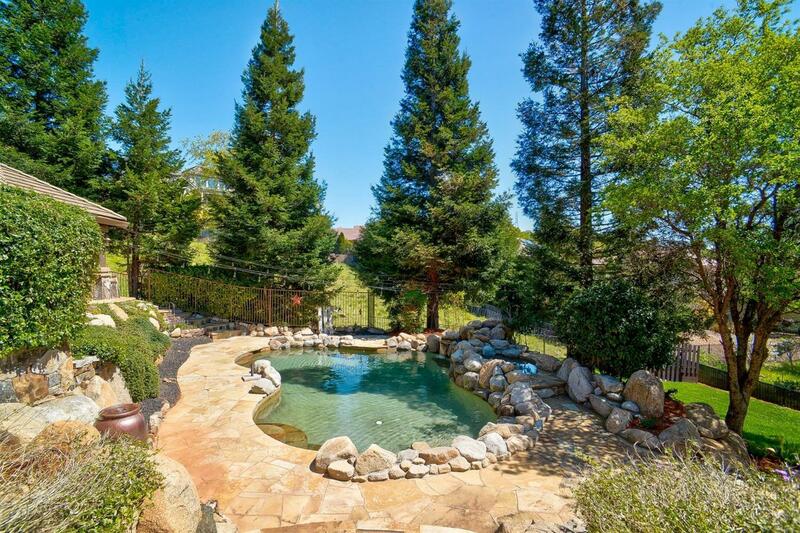 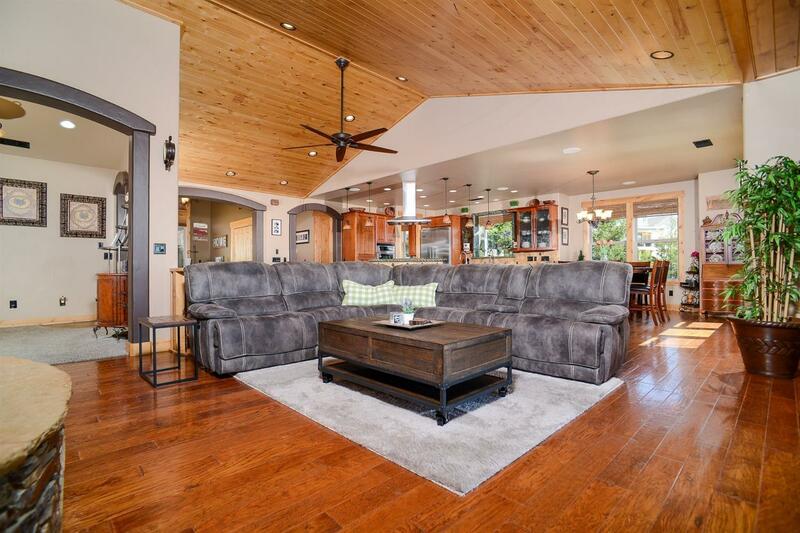 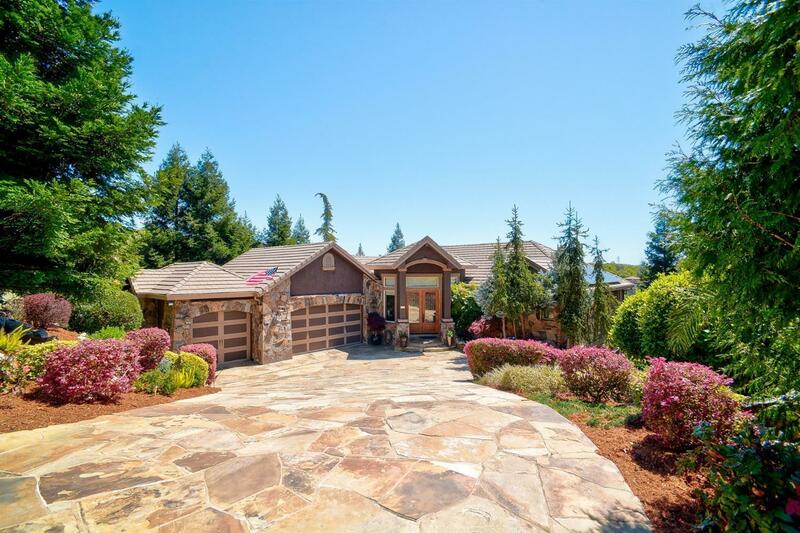 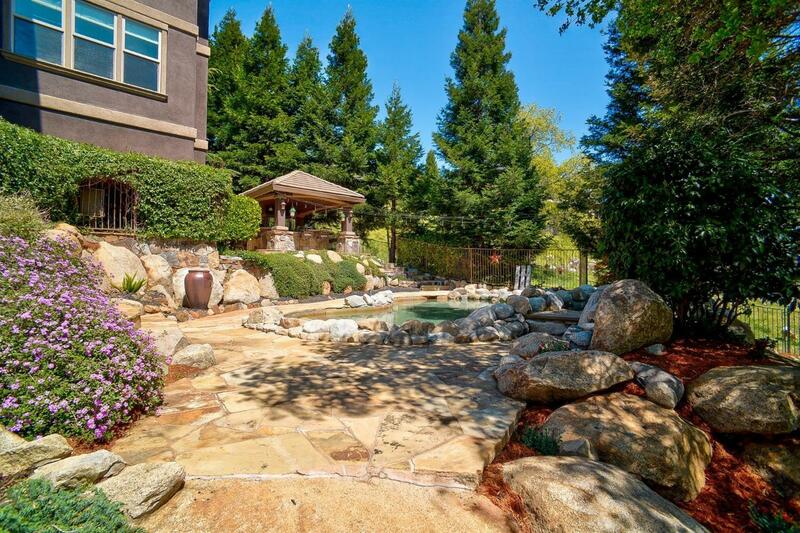 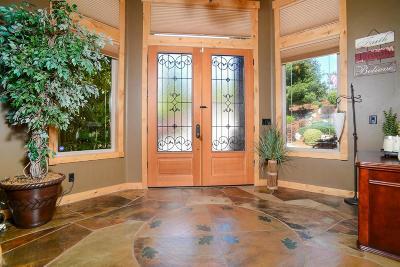 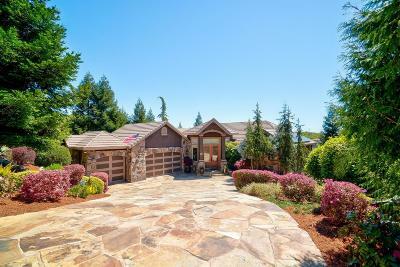 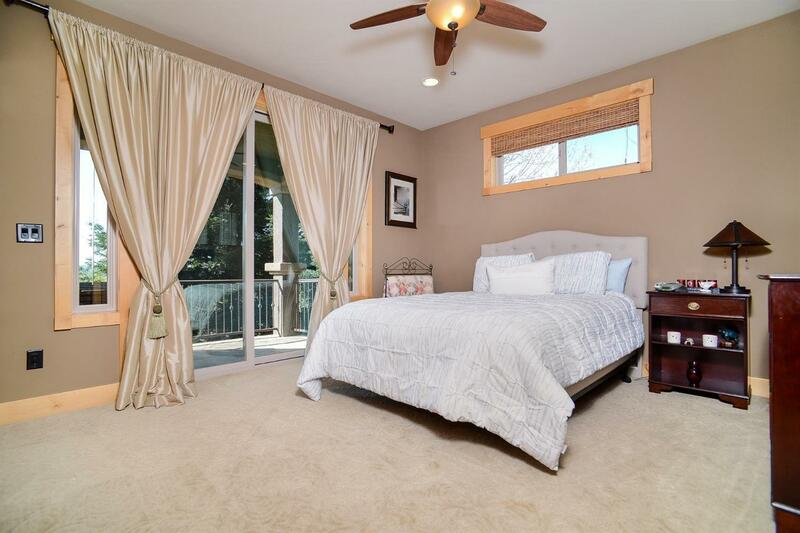 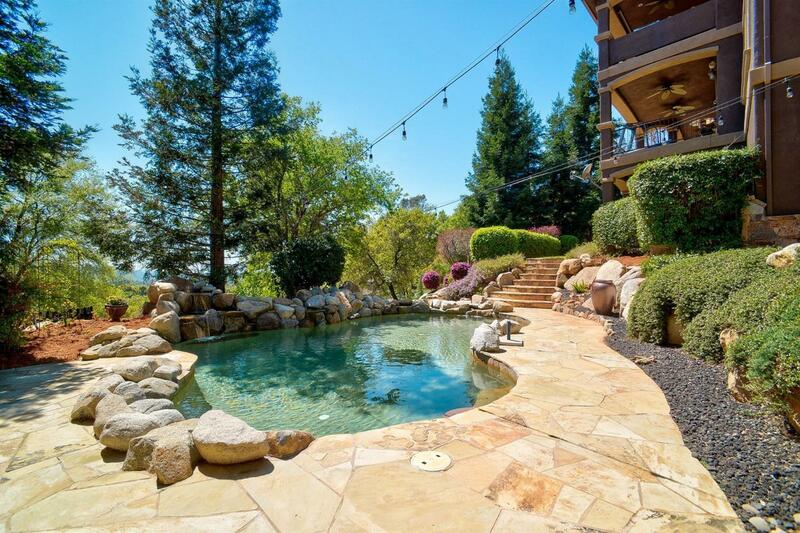 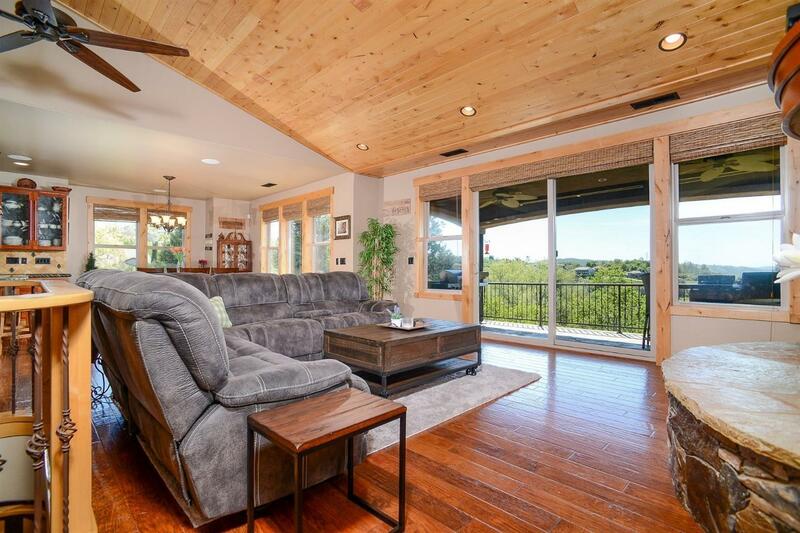 Amazing Granite Bay Vista Estates custom home with an incredible view of Folsom Lake and American River Canyon. 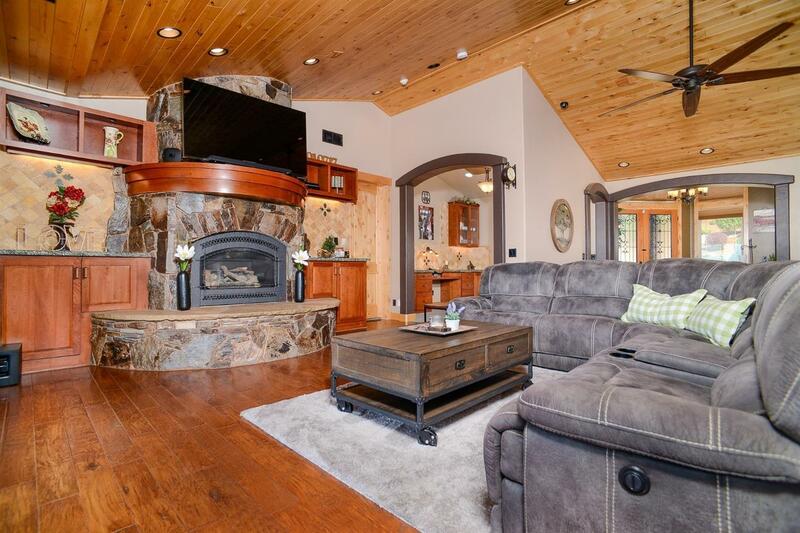 Open concept living main floor with custom mantle and stone fireplace. 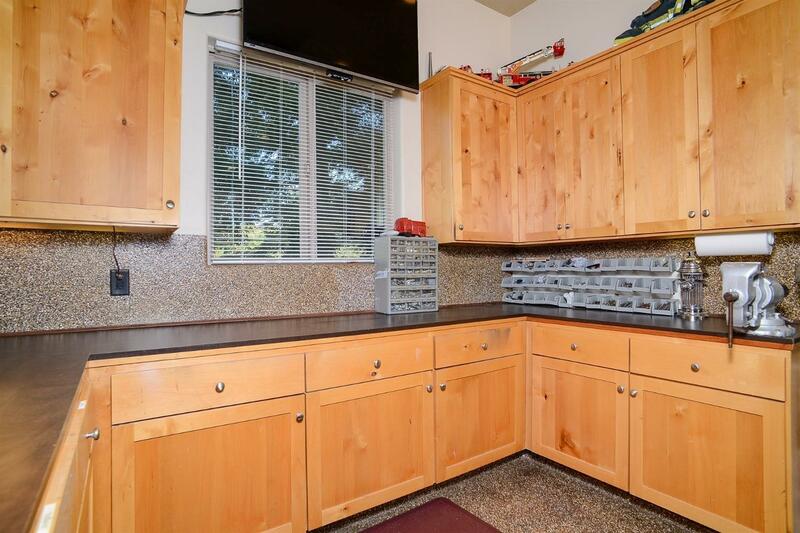 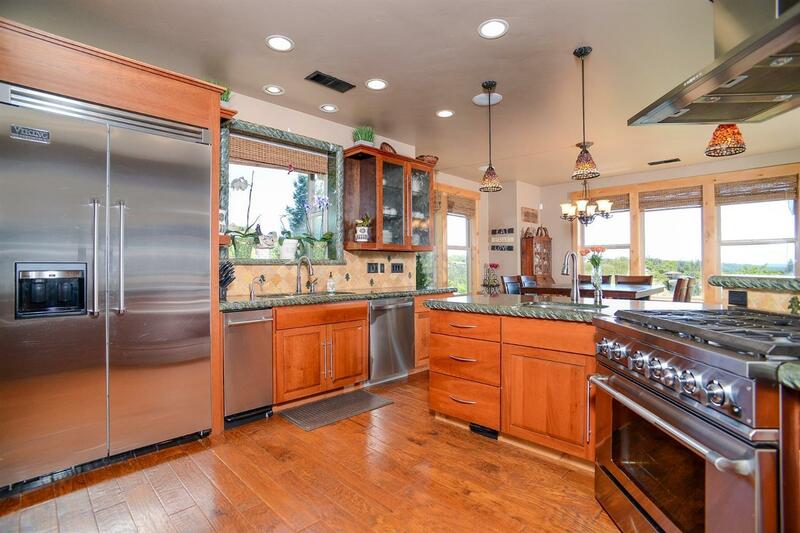 Kitchen has Jenn Air 6 Burner gas stove, Viking built-in refrigerator freezer, Jenn Air double oven and microwave, 2 sinks, instant hot water, huge center island, butler pantry and more. 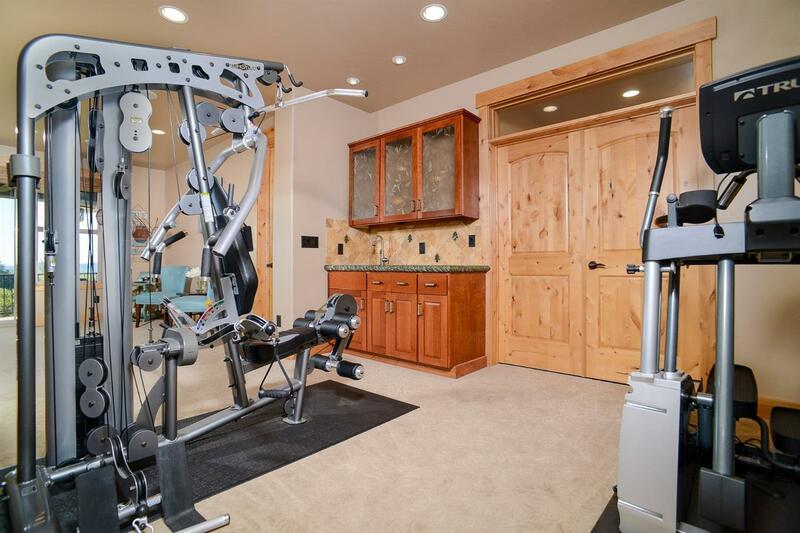 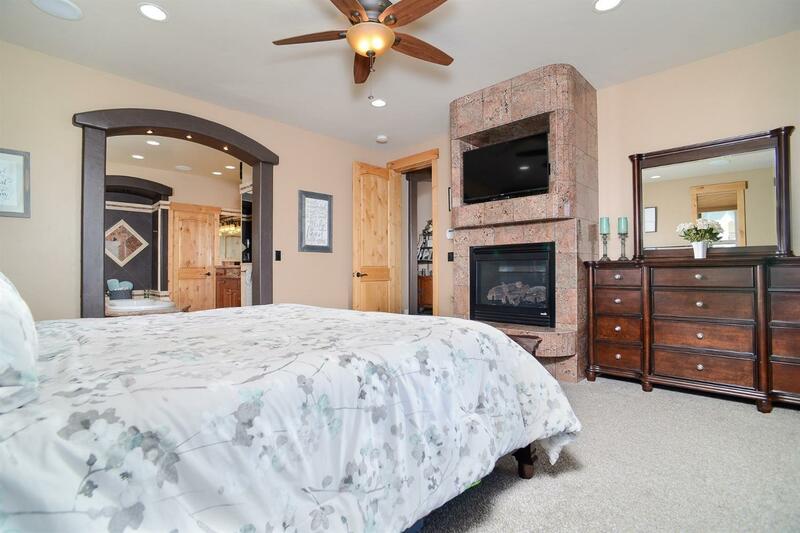 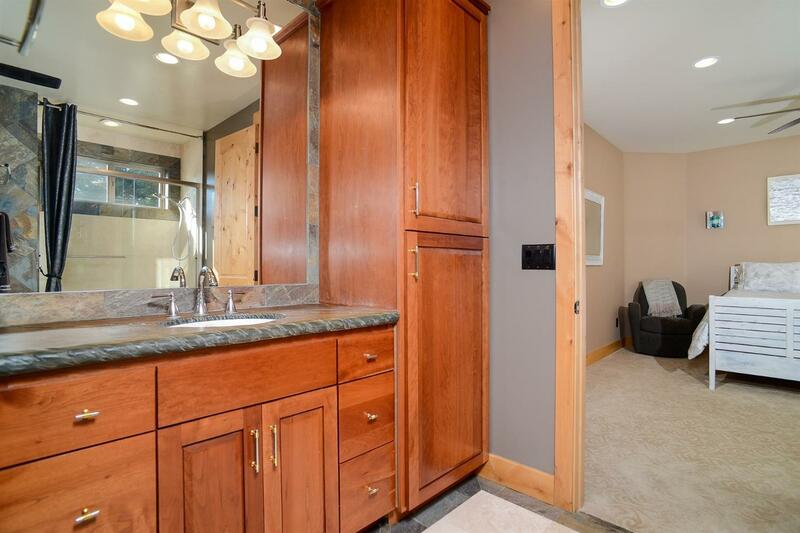 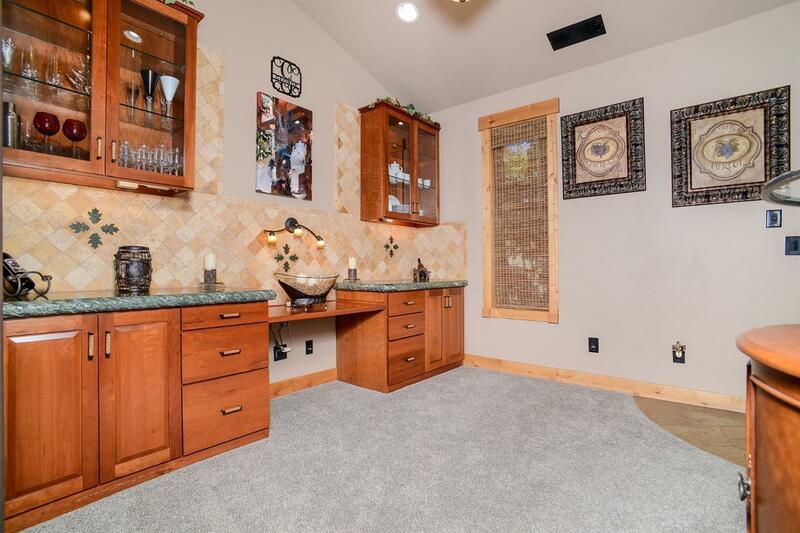 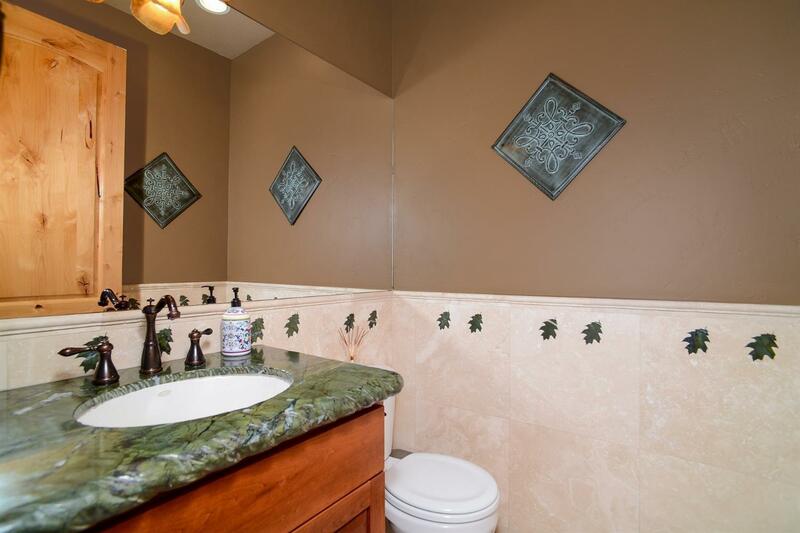 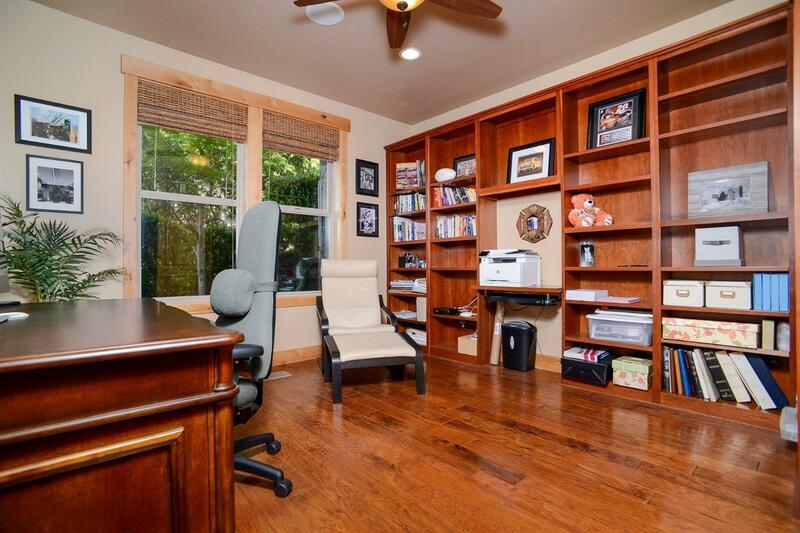 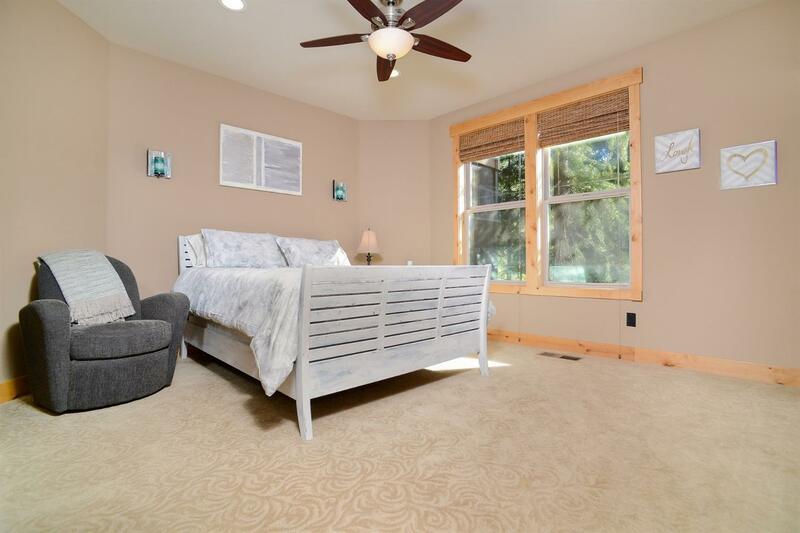 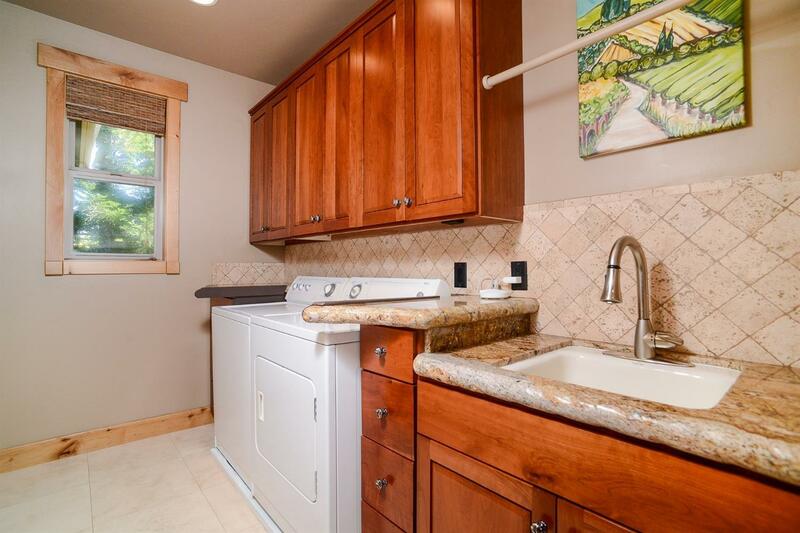 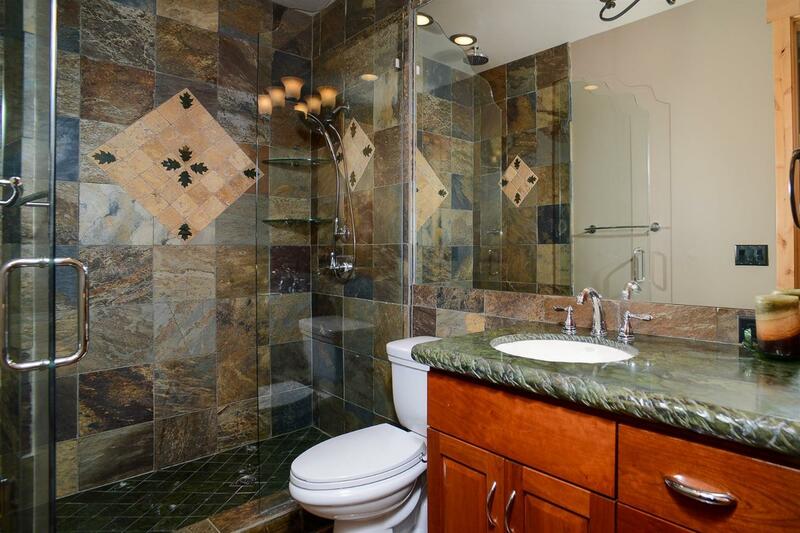 Master with ensuite has a fireplace, double walk in closets and doors leading to the fully covered deck with a hot tub. 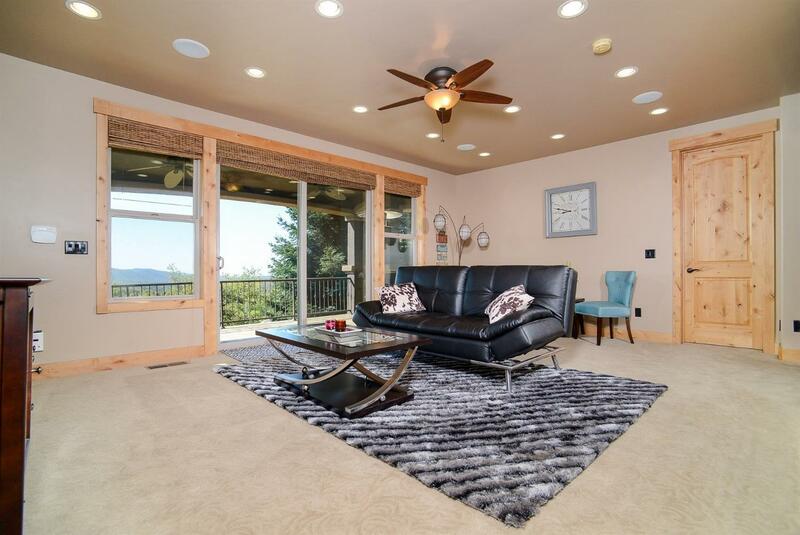 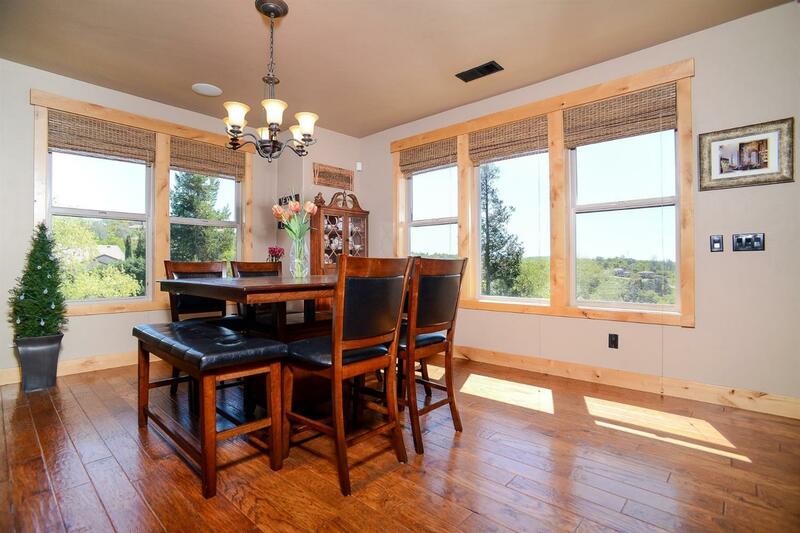 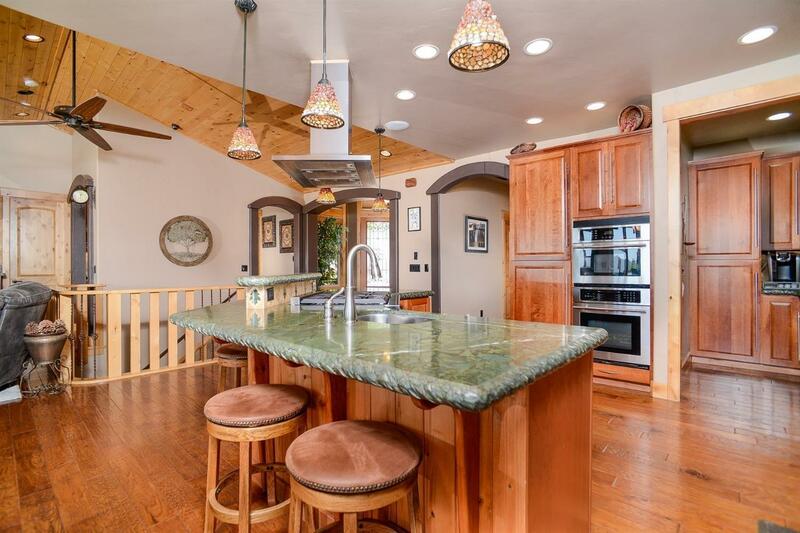 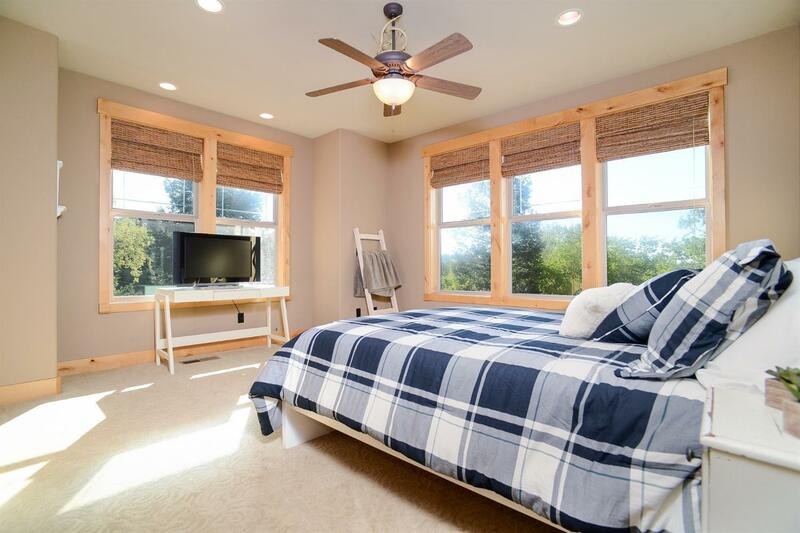 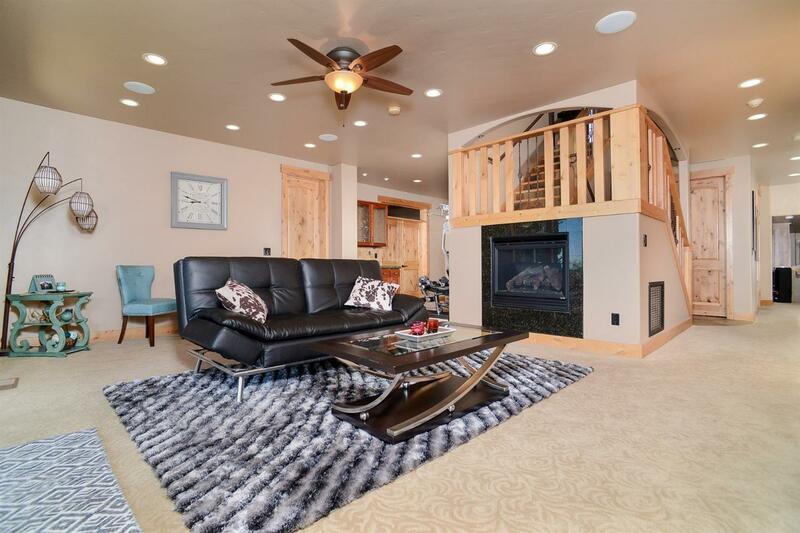 This home boasts so many extras to include 3 fireplaces, multiple cover decks with fabulous views, owned 26 panel solar system, whole house vacuum, whole house fan, 2 AC units and ceiling fans in all the rooms. 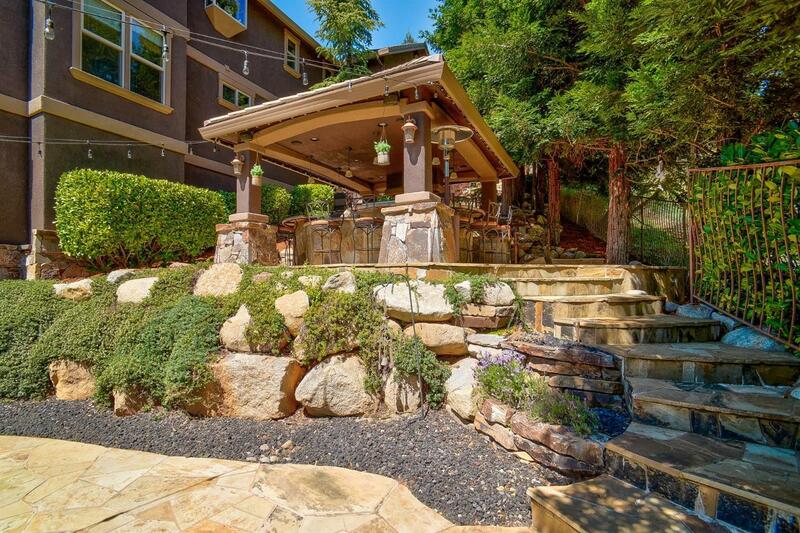 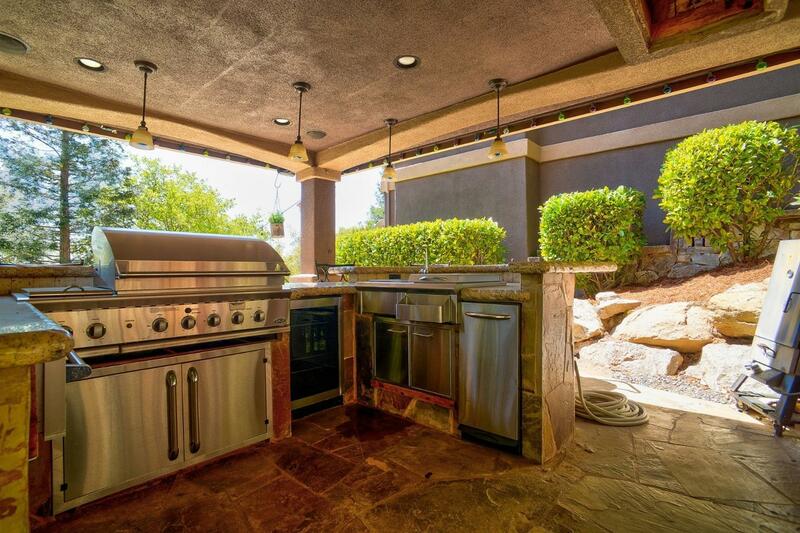 The outdoor living is just as wonderful with amazing views, full outdoor kitchen with seating area, salt water pool with spa and water feature. 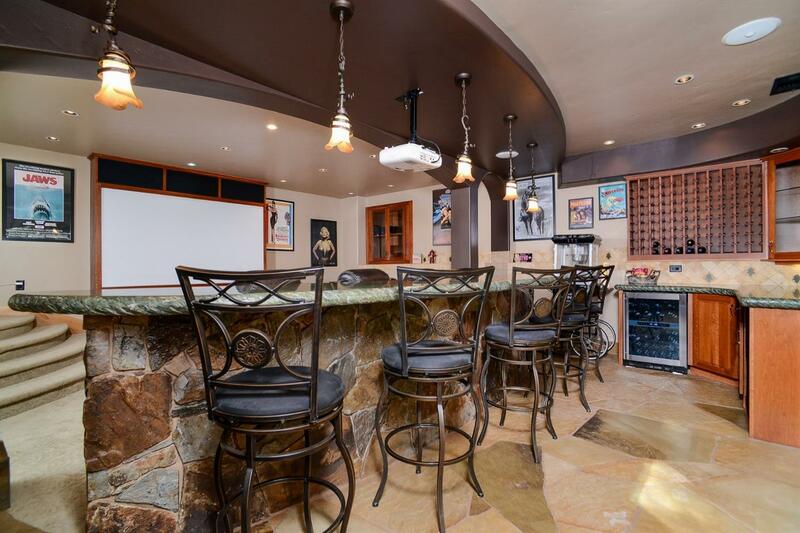 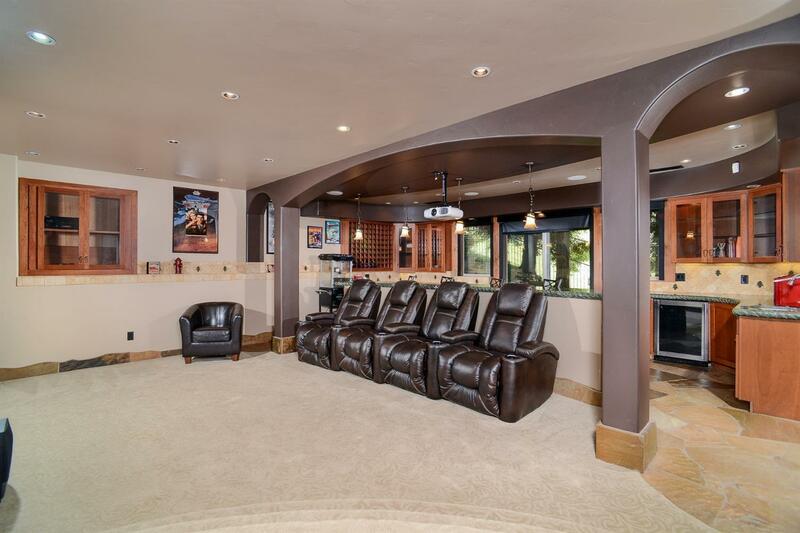 Don't miss the theater room with electronic black-out blinds, a full wet bar, wine storage and bar seating. 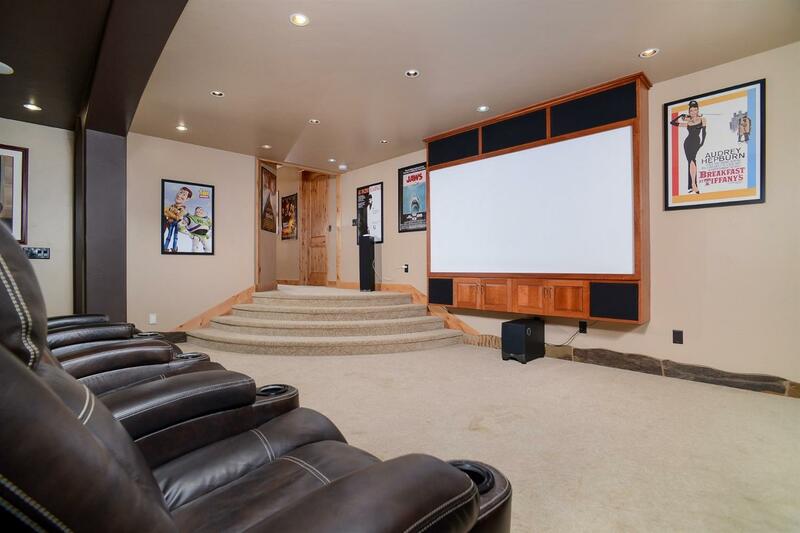 The list of extras just go on and on.